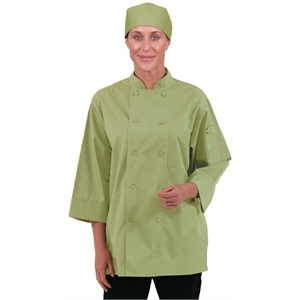 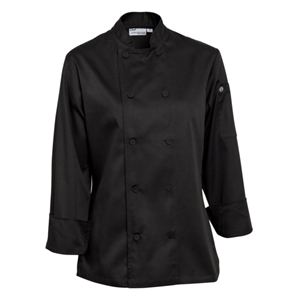 Chefs Jacket Ladies Executive Black Long Sleeve. 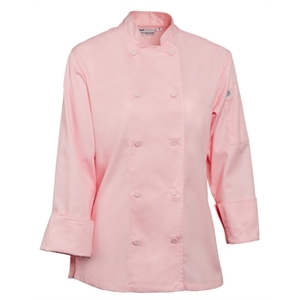 Chefs Jacket Ladies Executive Pink Long Sleeve. 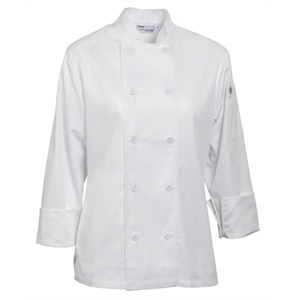 Chefs Jacket Ladies Executive White Long Sleeve. 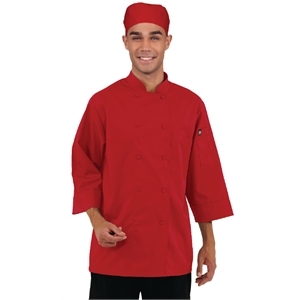 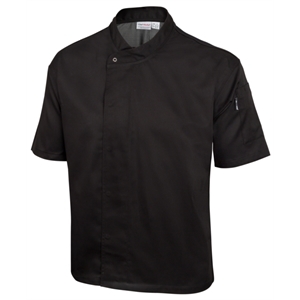 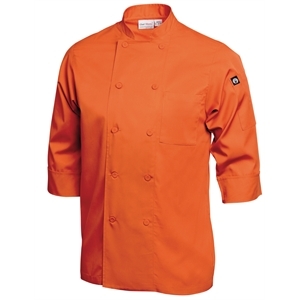 Chefs Jacket Men’s Executive Black Short Sleeve. 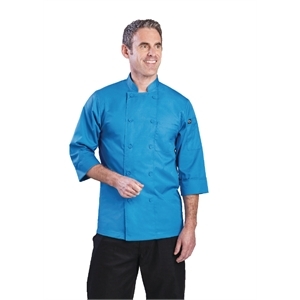 Chefs Jacket Men’s Executive White Short Sleeve. 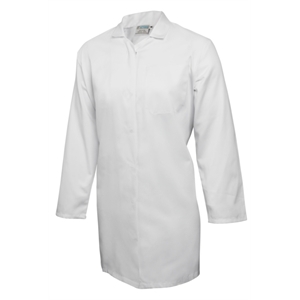 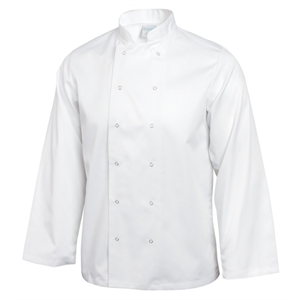 Chefs Jacket Pearlised Button White Long Sleeve. 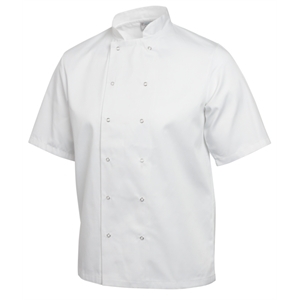 Chefs Jacket Pearlised Button White Short Sleeve. 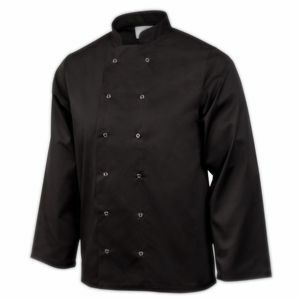 Chefs Jacket Press Stud Black Long Sleeve. 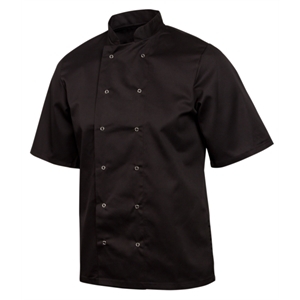 Chefs Jacket Press Stud Black Short Sleeve. 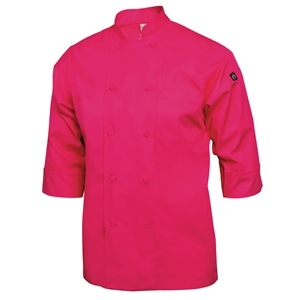 Chefs Jacket Press Stud White Long Sleeve. 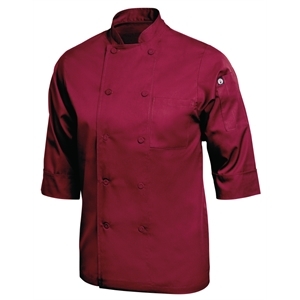 Chefs Jacket Press Stud White Short Sleeve. 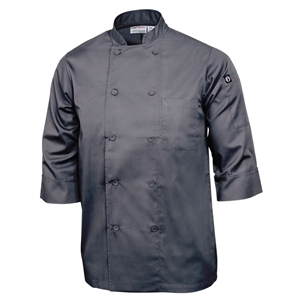 Chefs Jacket Stud Button White Long Sleeve. 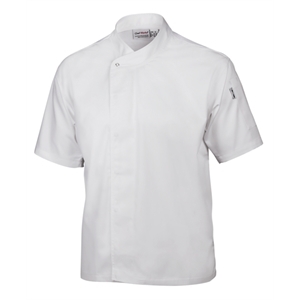 Chefs Jacket Stud Button White Short Sleeve.